Photography and comedy have always shared one element that is absolutely vital in order to achieve any sort of success, and that common thread is timing. In comedy, timing allows for a punchline to achieve maximum effectiveness, while in photography, timing is the difference between capturing a moment and capturing the right moment. It can be very difficult to capture a truly memorable picture, but sometimes the hard work is worth the effort simply because of the results. Here are 19 photographs captured from around the world that prove the importance of timing in creating unique photography. 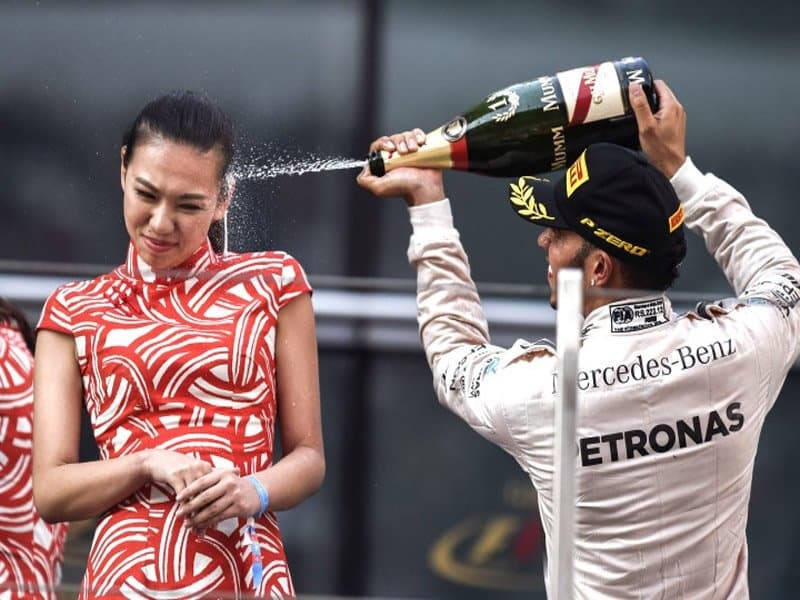 Becoming World Champion is an accomplishment worth celebrating and Lewis Hamilton did just that as soon as he won the Chinese Grand Prix. Liu Siying, a secretary of the event, was caught in the midst of the celebrations and looked rather uncomfortable as well. This photograph is an excellent example of technology developing in order to meet our creative requirements. 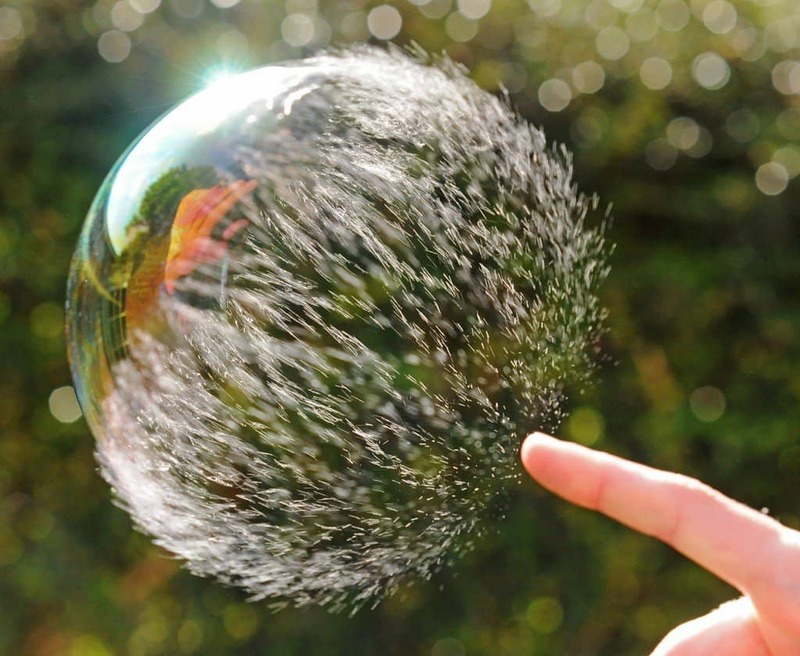 We could have never imagined being able to capture the moment a bubble bursts, simply because it happens within a fraction of a second, but this picture shows us how glorious that moment actually looks. This picture makes you look twice in order to fully believe your eyes. After looking at it the second time, you will realize that sometimes your eyes and instincts cannot be trusted. 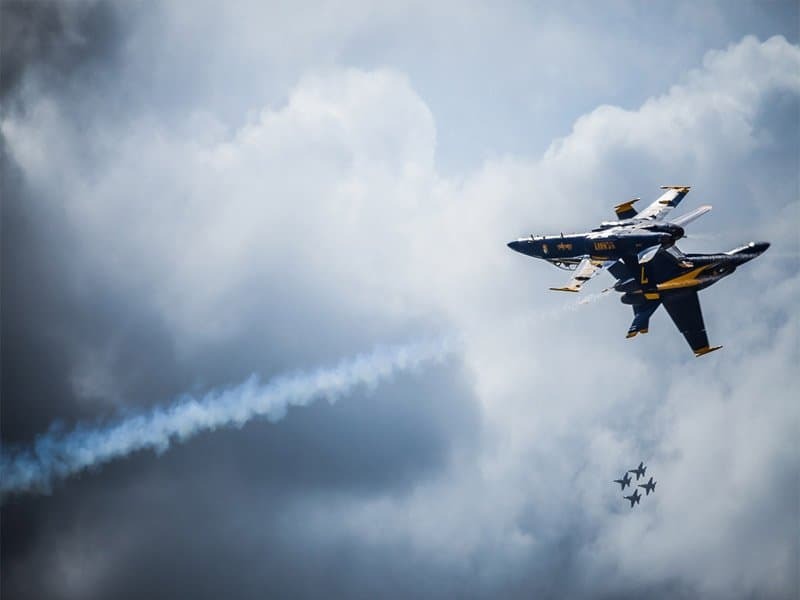 Although this picture looks like a mid-air collision is inevitable, it is actually a testament to the perfect coordination between the members of the ‘Blue Angels’. Those flights are so close together, the pilots could have nearly high-fived each other. This picture is truly hilarious! 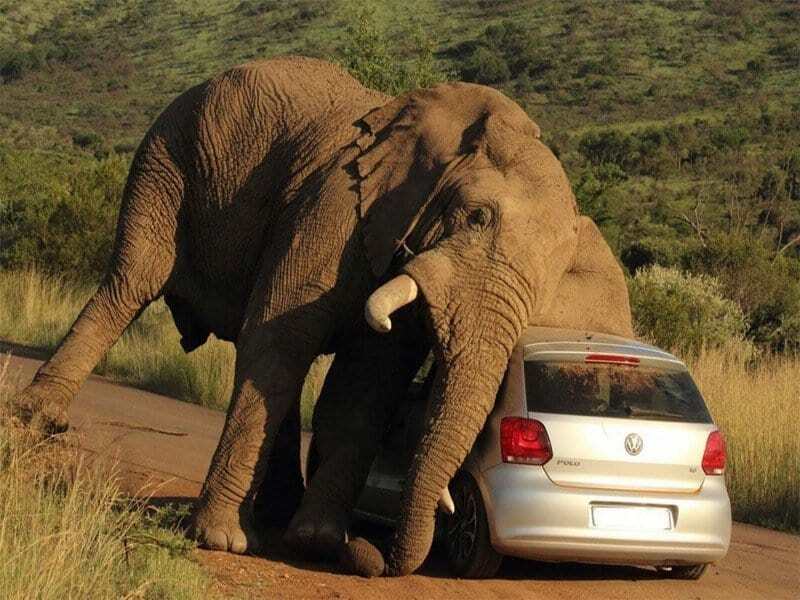 Its hard to figure out if the elephant is trying to hurt the people in the car, or if it is simply feeling lazy and taking a break. Either way, being that close to an elephant is definitely uncomfortable. The mammal clearly has boundary issues! Then again, the people seem to be on the elephant’s turf so we don’t know who is disturbing whom! 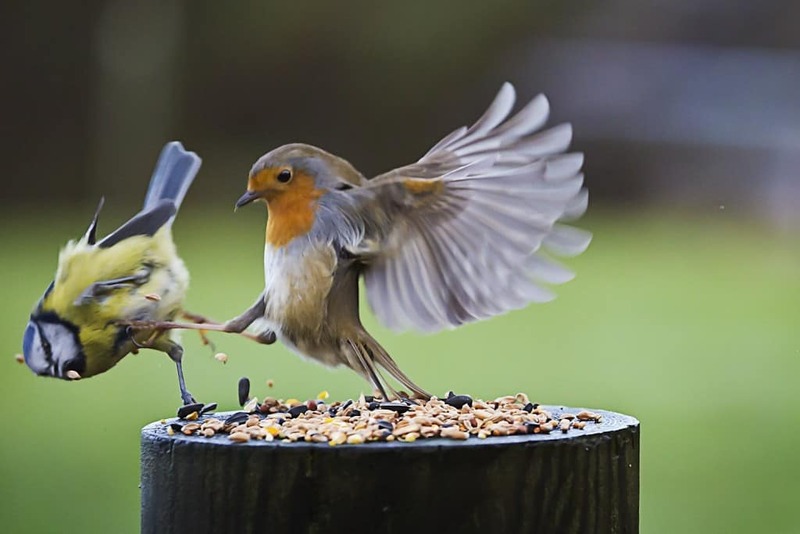 This image looks like the birds decided to get together and recreate the epic scene from ‘300’ when Leonidas kicks the Persian messenger into the pits. This picture is truly spectacular and deserves an award of some sort for its timing. 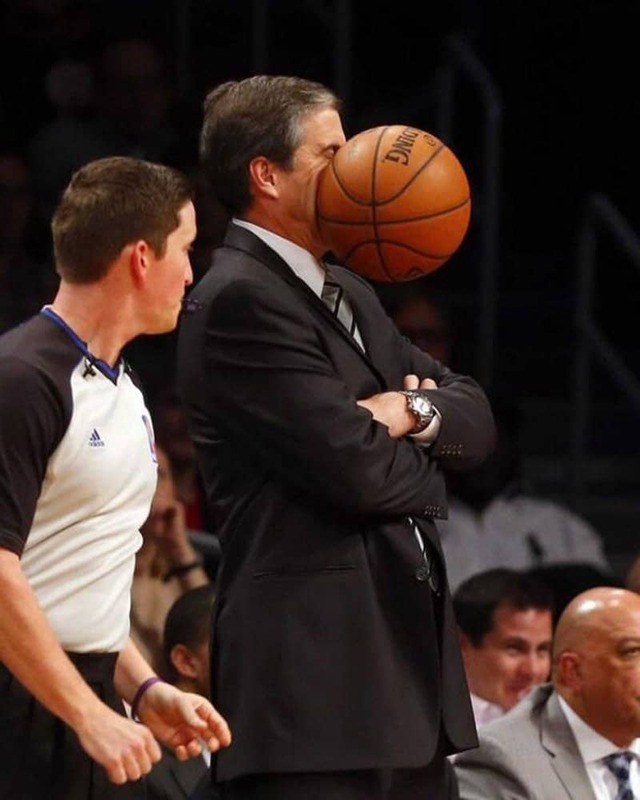 Its dangerous to stay on the side lines of a basketball game and this picture proves that point. The ripples on his face due to the impact of the ball tells us exactly how painful that hit must have been. 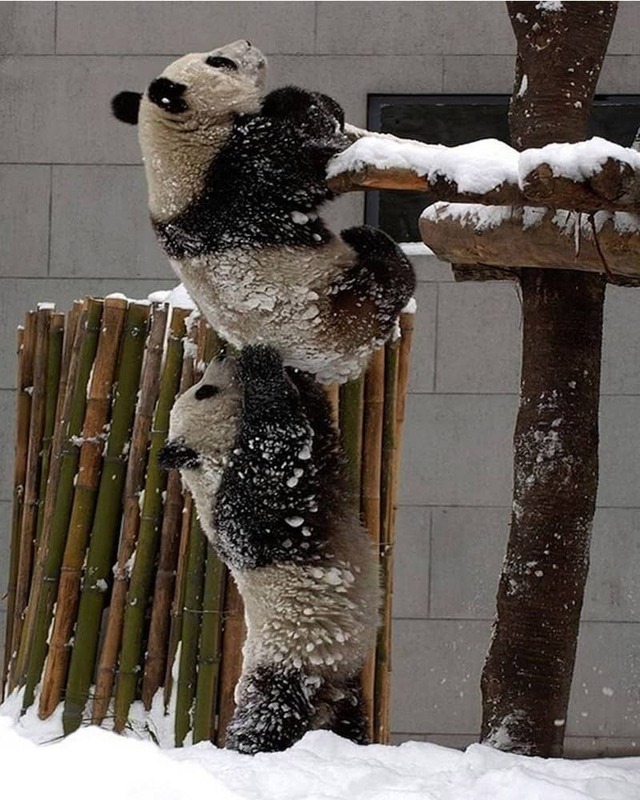 These Pandas clearly know what they are up to and they would have nearly gotten away with it too, if it wasn’t for the pesky photographer who caught them in the act. Have to give them an A for effort and teamwork though. Nothing like human beings to make a group of animals work together. 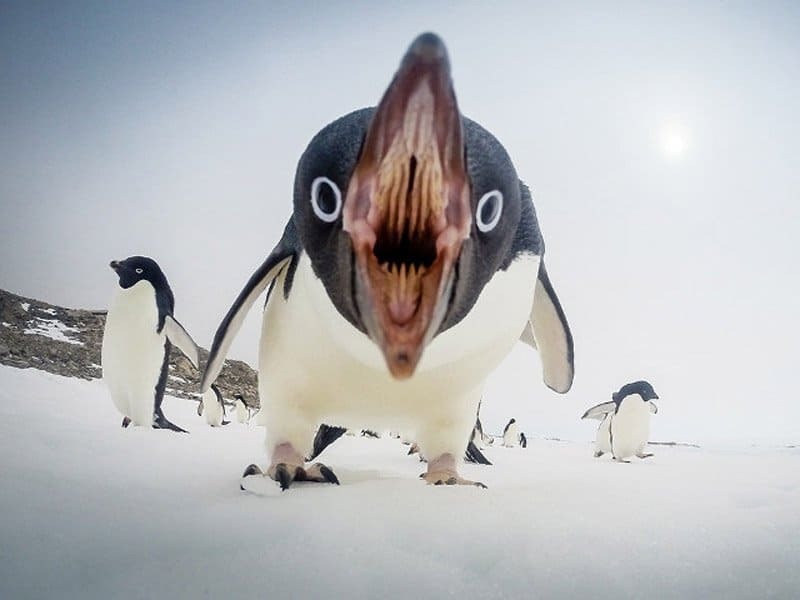 This penguin clearly does not photograph well. It looks like a vicious and bloodthirsty cousin of the penguin family who is out for revenge because of the melting poles. Oh, what have we created! This photograph must be one of the finest examples of a picture being able to fully describe the events occurring at that moment in time. 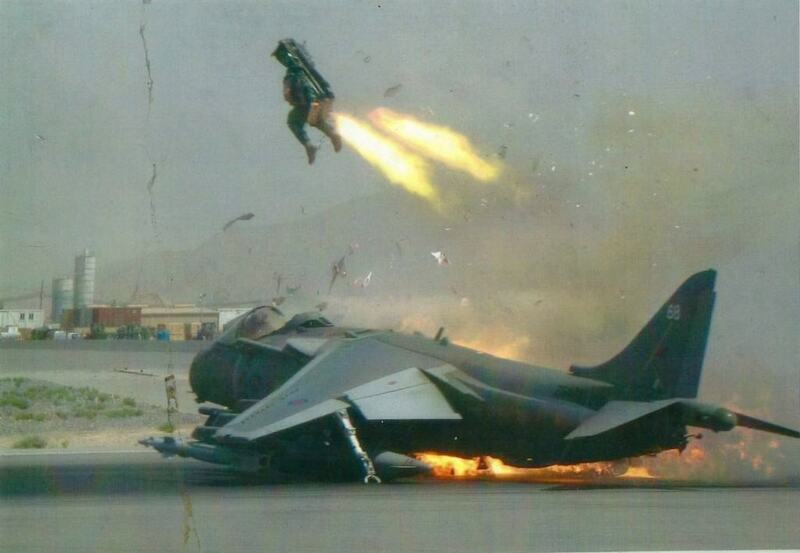 This pilot has clearly crash landed his plane and managed to pull the eject button at the very last second. Sometimes when you are in the middle of an intense game, your body feels like it is on auto-pilot mode, functioning entirely on its own. 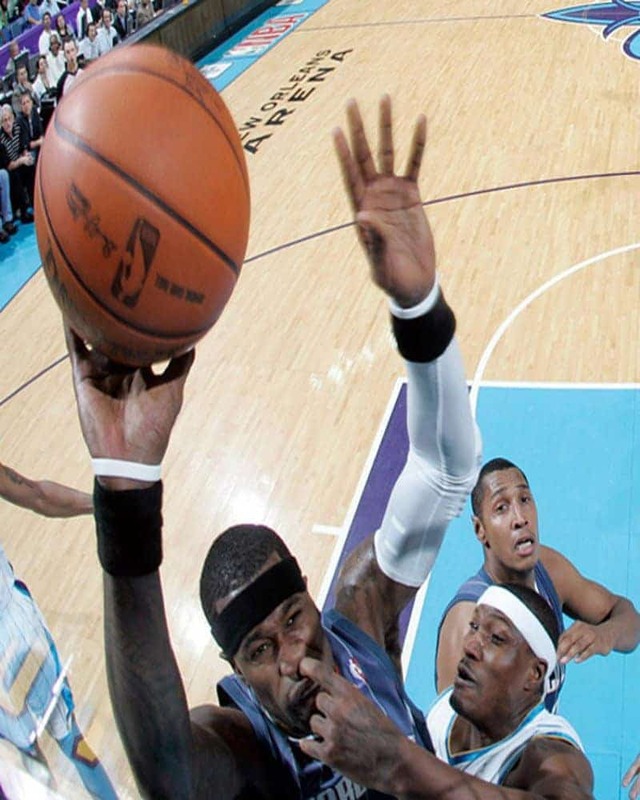 You get so desperate to make the right play and contribute to the team’s cause, that you end up doing whatever it takes to get the win, even if it means shoving your finger into another man’s nose, or scoring a basket despite having another man’s finger in your nose. The game is truly unforgiving. 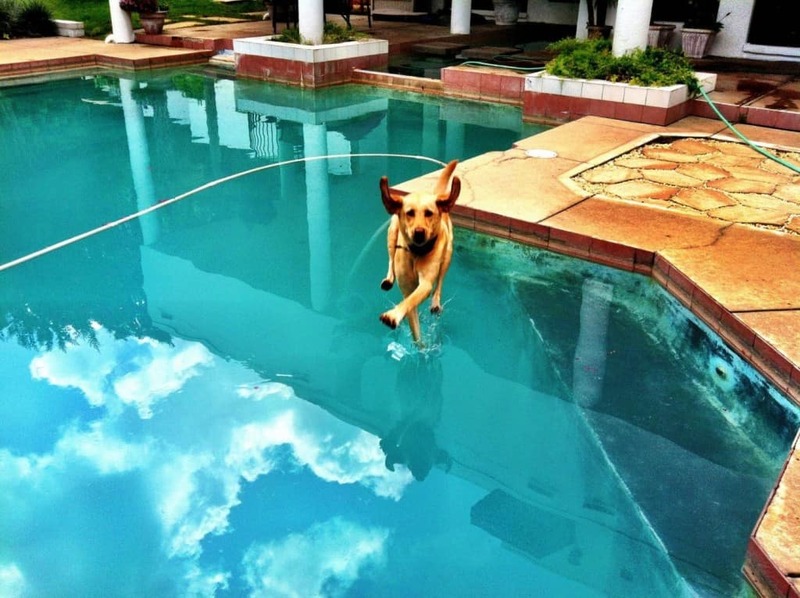 This dog looks like it is so dedicated to getting to its master’s side, that it has learnt to run on water. No wonder they call it ‘man’s best friend’. I don’t see my friends showcasing this level of skill or dedication. 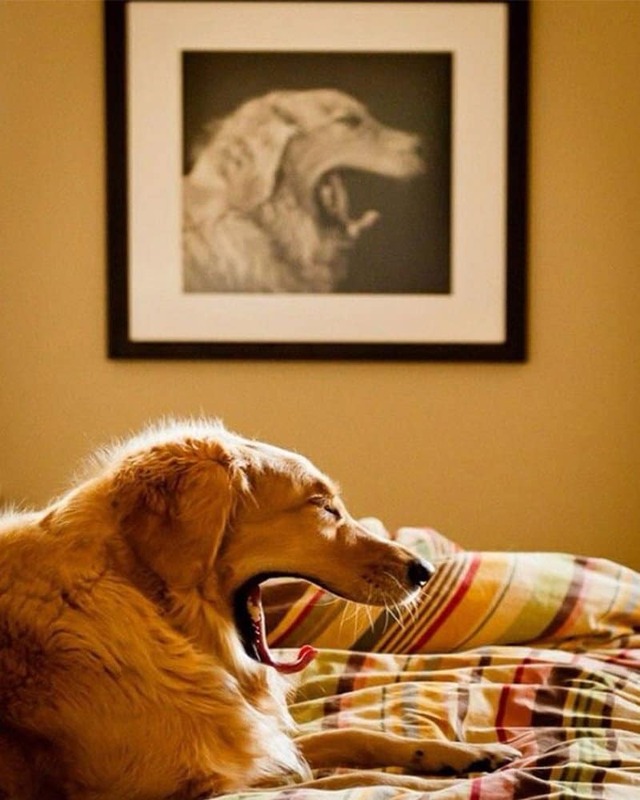 Some well-timed photographs rely on our understanding of the world and our connection to certain stories and anecdotes to bring it to life. We all know about the lie parents tell their children when asked the dreaded question ‘Where do babies come from?’. 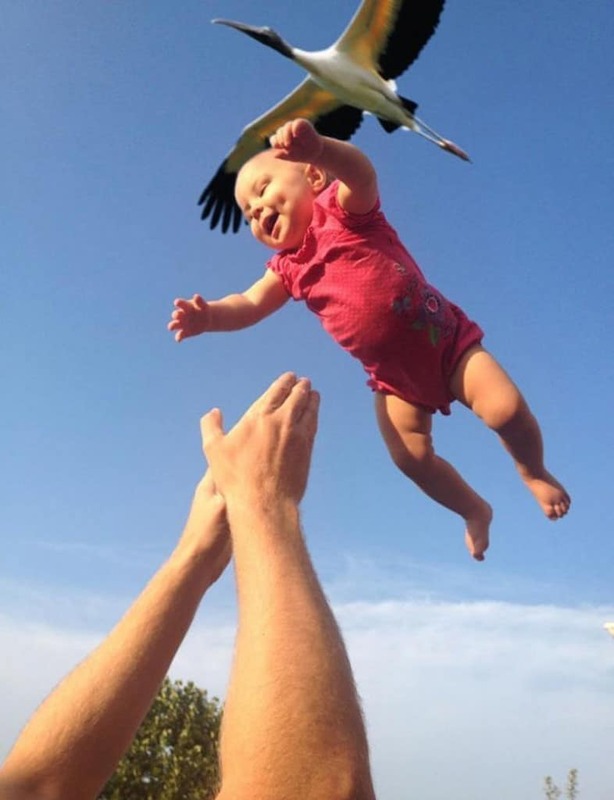 This picture is proof for your children to make them believe that they are indeed dropped off by storks. Nature can be truly bizarre at times, making it a haven for photographers looking to capture the perfect moment. 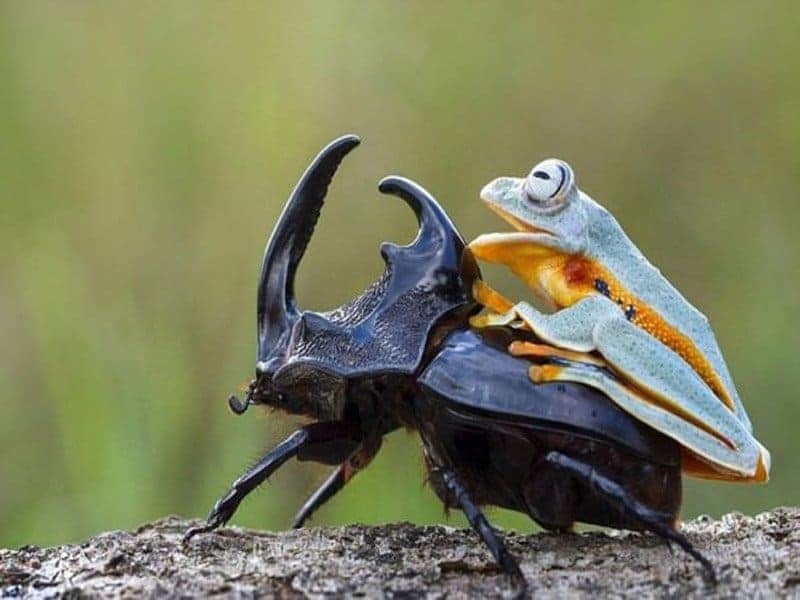 Did you ever think you would see a beetle carrying around a frog on its back? Neither did I but here is the picture anyways. Thank you nature! This is what you would call a ‘double whammy’! 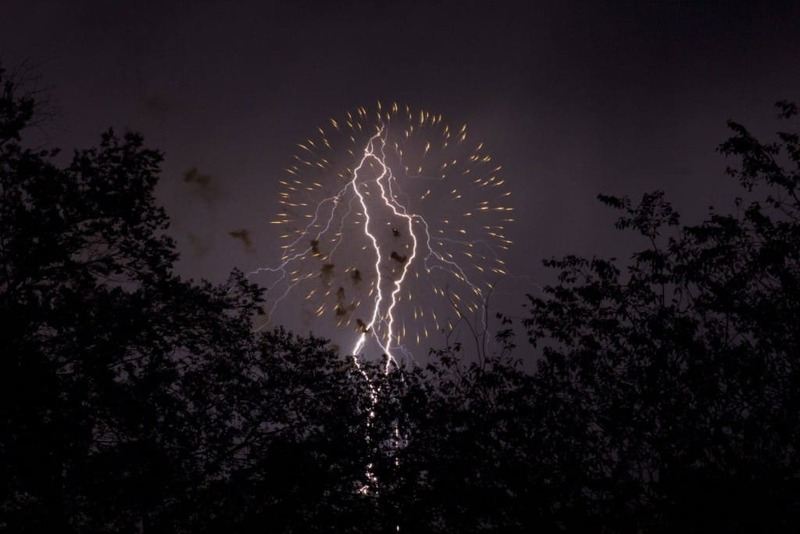 If it isn’t glorious enough to be witnessing firecrackers exploding in the sky after making their way up hundred’s of feet, a lightning strike makes the occasion truly spectacular. What’s more, it is even captured on film! 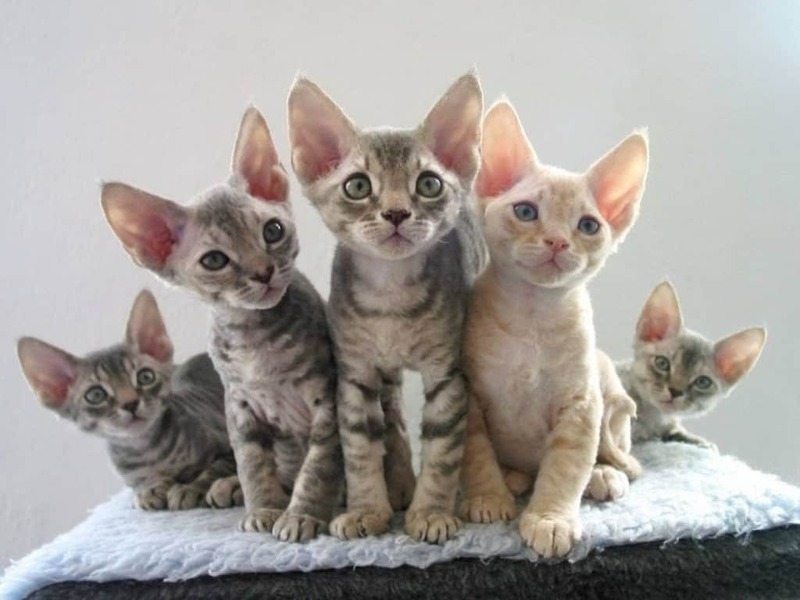 These kittens have such great photography discipline that it is almost unbelievable. I wonder what the photographer used as bait to capture their attention? This is a great picture to amplify the nature of our existence and the circle of life. This family clearly loves their pets and having taken this picture must have given them great satisfaction. Although this is a great picture that has been perfectly timed, you can’t help but feel depressed after looking at this image. We all know what happens to that adorable bird a few nanoseconds later and the sad thing is, is that the poor bird has absolutely no idea. 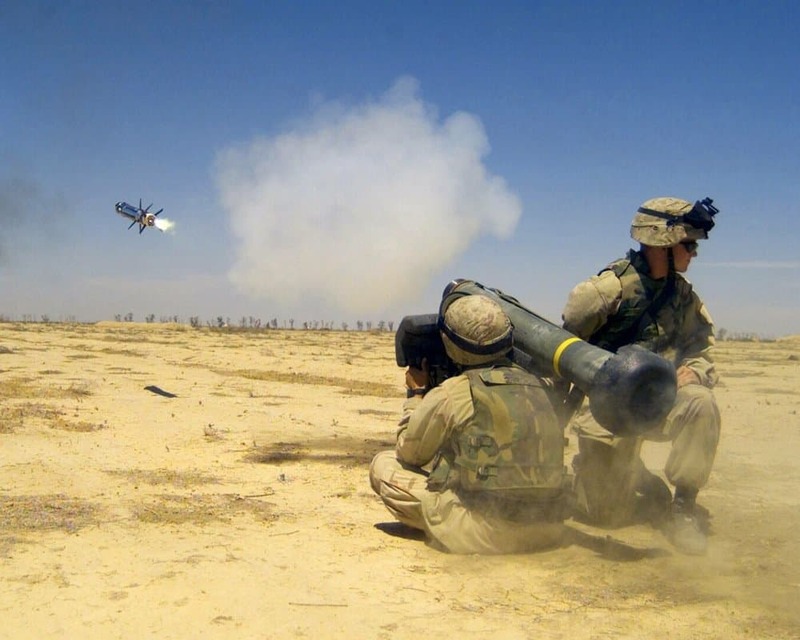 This is a great picture if you are a fan of modern ammunition. We can see the power and trajectory created by the missile which is probably on its way to destroy the heck out of something. 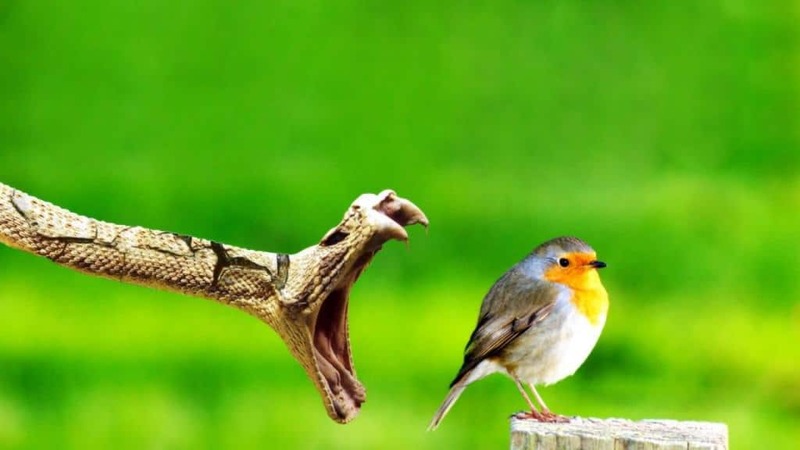 I’m just happy to think that the missile is after the snake from the previous image and the bird managed to live.